WanabiWood is a dynamic, innovative and personal flooring company that adds speciﬁcity where you walk. Every space becomes more beautiful with WanabiWood’s unique technology. The company is a proud supplier and importer of sustainable flooring solutions to both residential and commercial environments locally and internationally. With three exciting new products launching, every step with WanabiWood is guaranteed to make everyday life moments that more special. 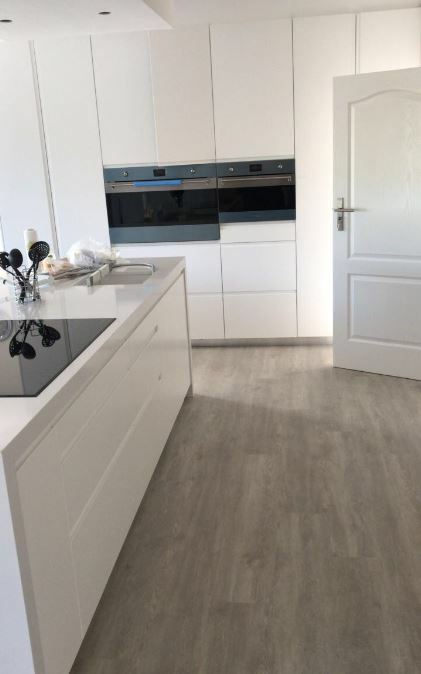 Their Elegant Laminated flooring range has an AC4 commercial rating with a wax finish which allows the product to be water resistant making it ideal for residential homes as well as commercial spaces. Multilayer wooden ﬂooring, multiple enjoyment. 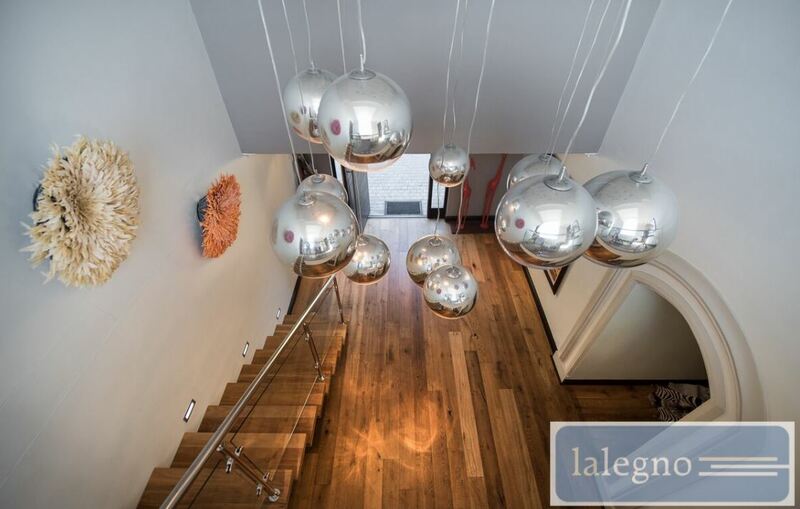 Their Lalegno Engineered Wood Oak range prides itself in its superior finishing. This range boasts ongoing development of multilayer flooring driven by with solid investments and revolutionary innovations. Echowood, their new Classic Vinyl range which is not only durable and moisture resistant but also the most affordable vinyl on the market for both commercial as well as residential projects. 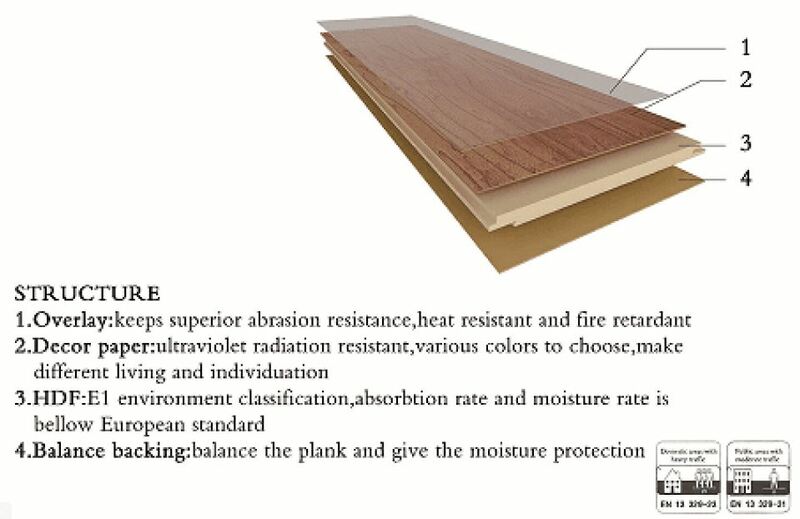 WanabiWood Flooring fascinates customers with eco-friendly ﬂoors and is a leader in high quality interiors. 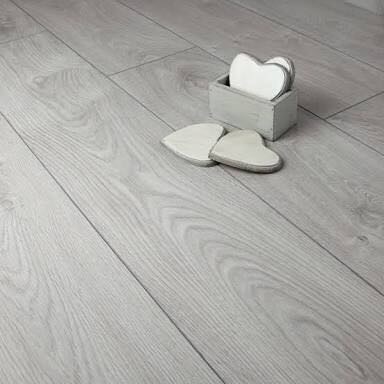 Experience the special moment of your life at residential, commercial and educational space with over 10 vinyl ranges, Composite decking, Laminated Flooring and Lalegno Engineered Wooden Oak flooring to choose from, they have you covered. For more information, contact WanabiWood Flooring on +27 (11) 028 9498 or orders@wanabiwood.co.za / www.wanabiwood.co.za.